The family of Paul Walker is planning a private funeral for the Fast & Furious star after the Los Angeles County coroner’s office released his body to Forest Lawn Mortuaries on Tuesday, reports the Los Angeles Times. 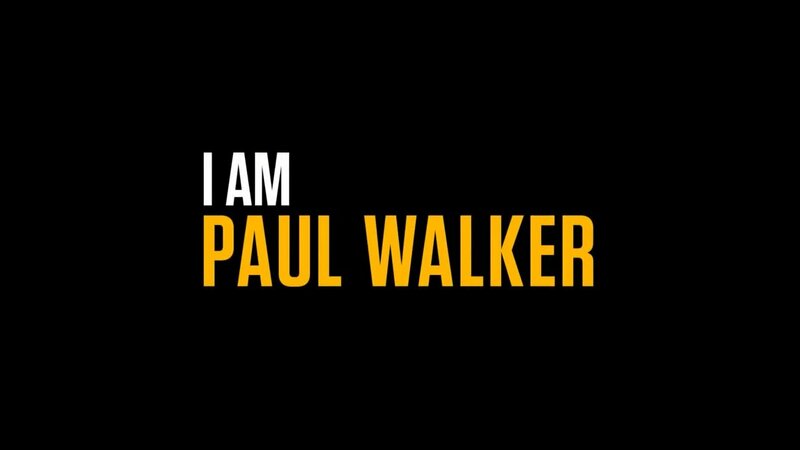 Walker, 40, died Nov. 30 alongside friend Roger Rodas after the Porsche Carrera GT Rodas was driving in Santa Clarita, Calif., careened into a light pole and tree, then burst into flames. An autopsy last week confirmed Walker died of “traumatic and thermal injuries.” Authorities say speed played a role in the crash. A memorial at the crash site Sunday drew thousands. Also last week, detectives arrested a teenager accused of stealing some wreckage from the Porsche. According to the Associated Press, a second man has surrendered in the case. Authorities say Anthony Janow, 25, turned himself in at the San Fernando courthouse on Tuesday. He was booked and released on $60,000 bail. Prosecutors say Janow and 18-year-old Jameson Witty stole a roof panel as the wreckage was being towed. They were charged Monday with felony grand theft of personal property and two misdemeanors. They face up to 4½ years in jail if convicted. Witty also is free on bail. This entry was posted by Courtney on Wednesday, December 11th, 2013 at 9:03 AM. It is filed under News Updates. You can follow any responses to this entry through the Comments Feed. Its for the best as we would like everyone to remember Paul as he was seen alive and not in the present condition! They can join the cortege I am sure..The family will not object to this. Its not like it has become a circus, everyone want to see his grave and place flowers too, for final farewell! That is if the police will exercise some form of crowd control! Where will they be burying Roger? please show private funeral,s pictures later. Paul walker never repeat on movies. Since the funeral is private, I’m not sure if there will be photos released, and I’m not sure if I would feel right posting them if they are. I think it should be this way, we all want to remember paul as he was.I also think the boys were wrong and should be changed. They had no right doing what they did.